The T5 series of mini trim switches from OTTO are single pole switches with 5 throw operation and momentary action with a center off circuit. 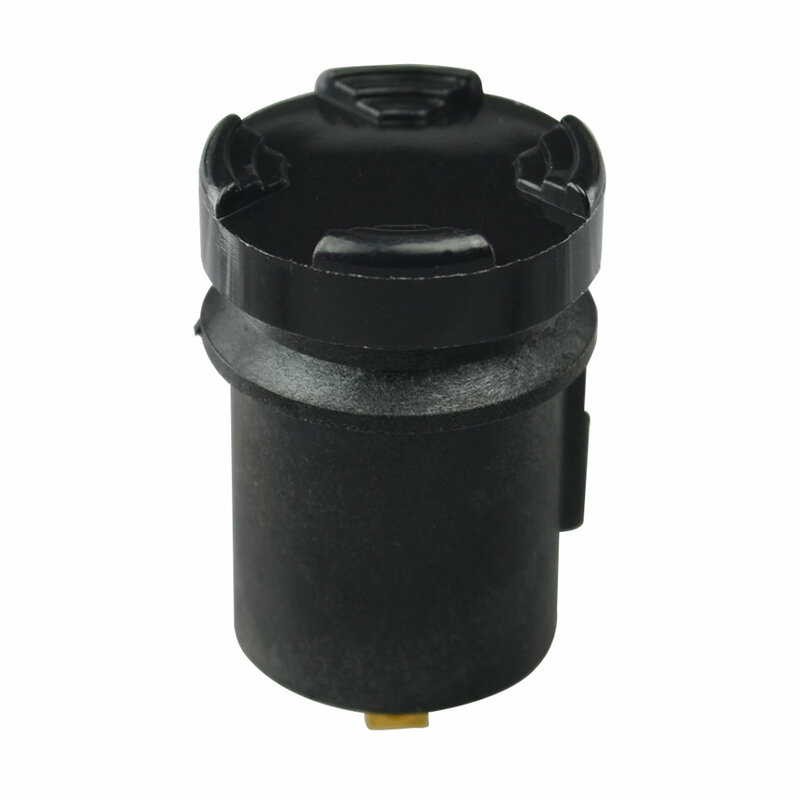 Designed as a 4 way trim switch with center pushbutton for military or commercial applications the T5 series has a choice of aluminium alloy or thermoplastic casing with press-fit or 11/16” threaded mounting options. The T5 series has a choice of standard or low-level electrical rating of either 1A at 28VDC or 10mA at 5VDC with an electrical life of 100,000 cycles and rated to MIL-PRF-8805 design 3 or IP68S. Available with a choice of 10 button styles in 3 colours the T5 series is perfect for incorporating into Control Grips or Panel Mount for applications such as Aerospace, Remote Devices, Off-Highway Vehicles and Lifting Equipment.